Summer is in full swing, and that must mean that it’s time for the summer institution that is the El Gordo de Verano – Spain’s enormous summer lottery. 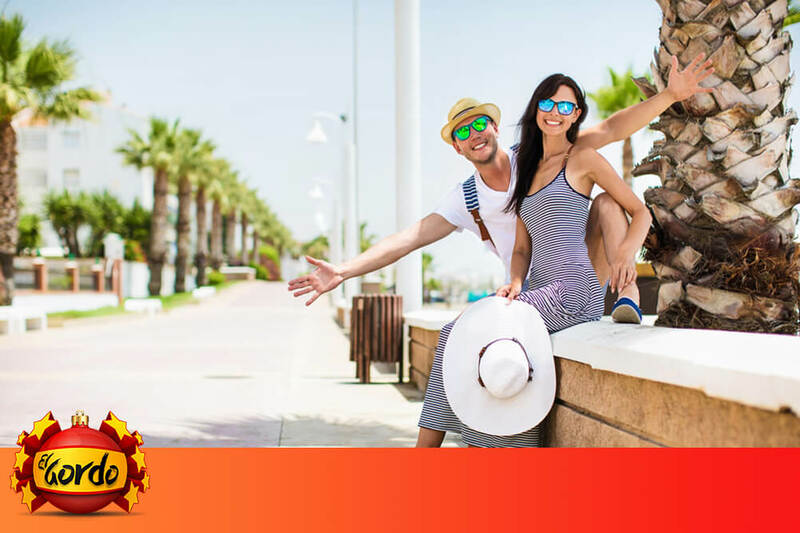 With its monster prize pool of €120 million and the great odds on winning a prize, it’s no surprise to hear that this is one of the most popular lotteries around. The 2017 El Gordo summer draw takes place on Saturday July 1st. Many of us in Ireland will be planning a trip to Spain this summer, but don’t worry if you aren’t going to visit the Costa del Sol this year. You can still bet on the El Gordo de Verano no matter where you are, and get a chance to win cash prizes just as though you had bought a ticket from a kiosk in Madrid or Malaga. Firstly, you choose a 5-digit number from 0000 to 9999. Next you need to choose your bet share. In Spain, it is common for friends, family-members or colleagues to club together to buy a full share. 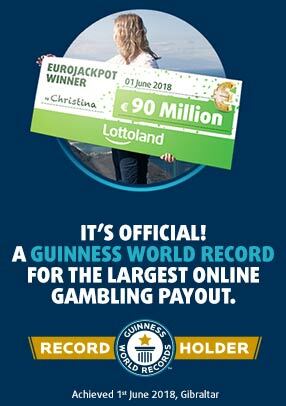 To replicate that at Lottoland, we allow you to buy a 1/100 share of the whole bet for €4.99. You could choose a 1/50 share for €8.99, a 1/10 share for €34.99 and so on to a full bet share for €249.99. If you bet a 1/10 share then you will be entitled to win 1/10th of the prize listed. The El Gordo de Verano draw always takes place on the first Saturday of July, so it will happen on the 1st of July in 2017. That means the clock is ticking if you want to get involved in this sensational summer lottery!